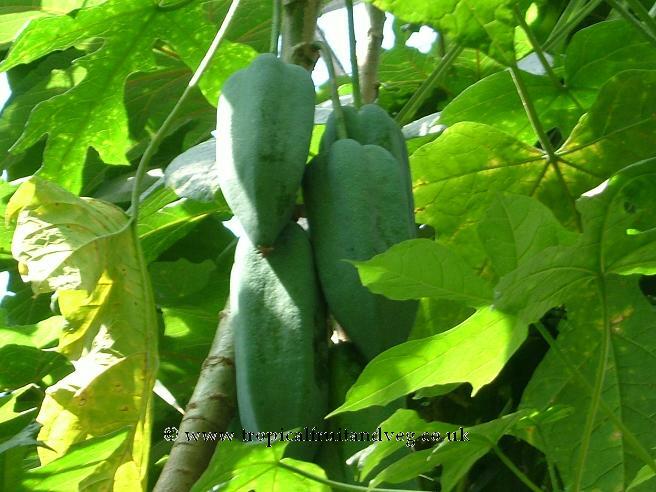 Cacao is is a small (4�8 m tall) evergreen tree, growing best with some overhead shade. The leaves are alternate, entire, unlobed, 10�40 cm long and 5�20 cm broad.The flowers are produced in clusters directly on the trunk and older branches; they are small, 1�2 cm diameter, with pink calyx. The fruit, called a cacao pod, is ovoid, 15�30 cm long and 8�10 cm wide, ripening yellow to orange, and weighs about 500 g when ripe. The pod contains 20 to 60 seeds, usually called 'beans', embedded in a white pulp. Cocoa is the dried and partially fermented fatty seed of the cacao tree from which chocolate is made. The seeds by itself has an extremely bitter flavour. 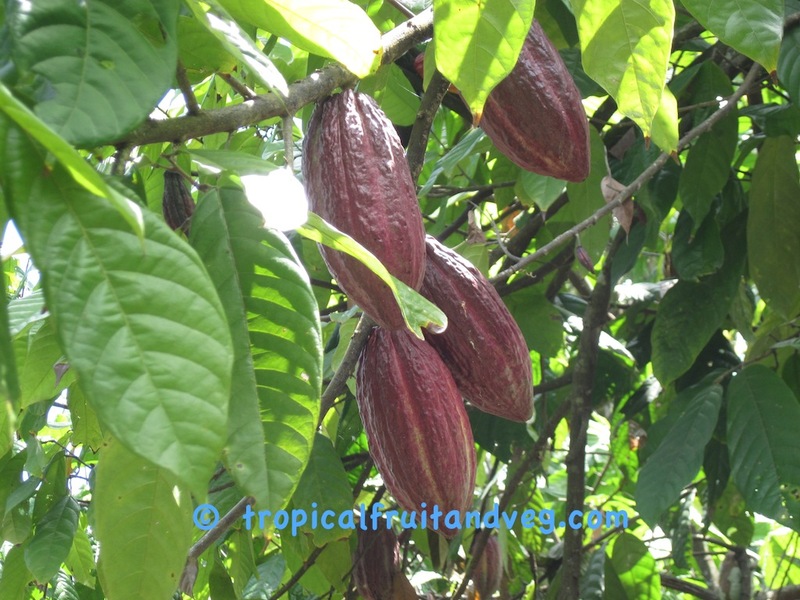 Cacao is adapted to a humid tropical climate. Trees grow best with light shade, but will grow well in full sun with adequate soil moisture. In its natural habitat, cacao is found growing as a forest understory tree. 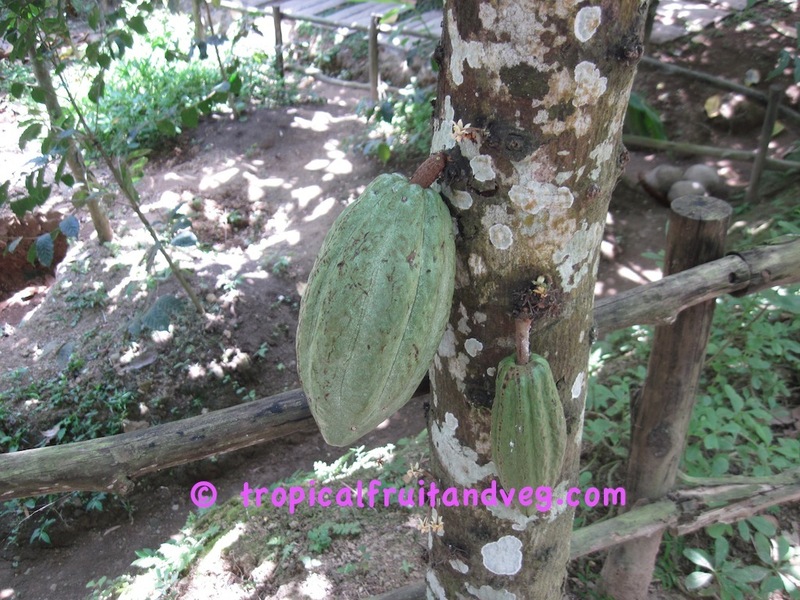 Cacao grows best in fertile, well drained soils.